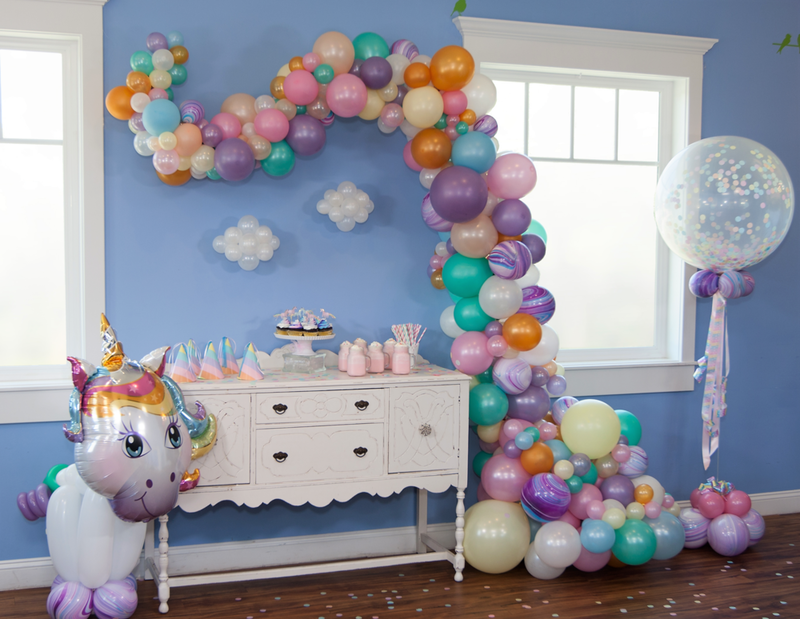 We have lots of gorgeous designs to welcome baby. 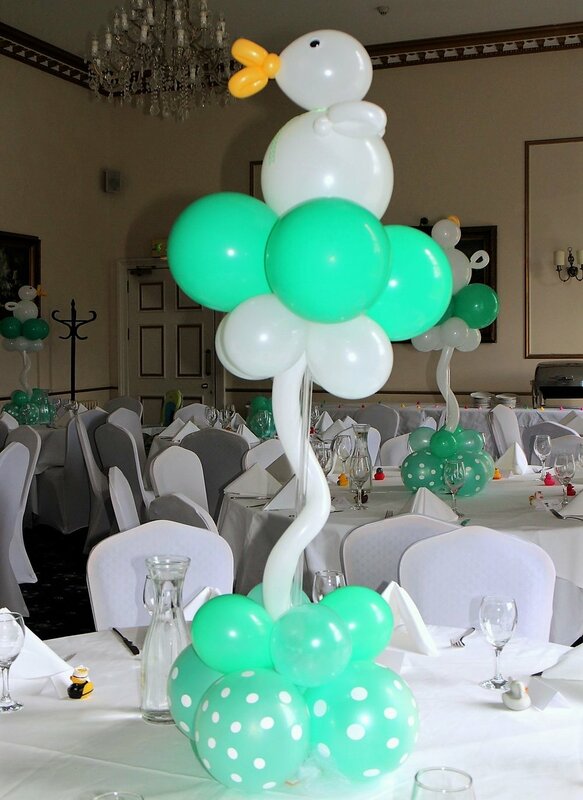 We offer a hand delivery service of exquisite balloon bouquets & baby gifts in a balloons. Or head to our contact page, give us some detail about your event, & we’ll get back to you with ideas & a no obligation quote.